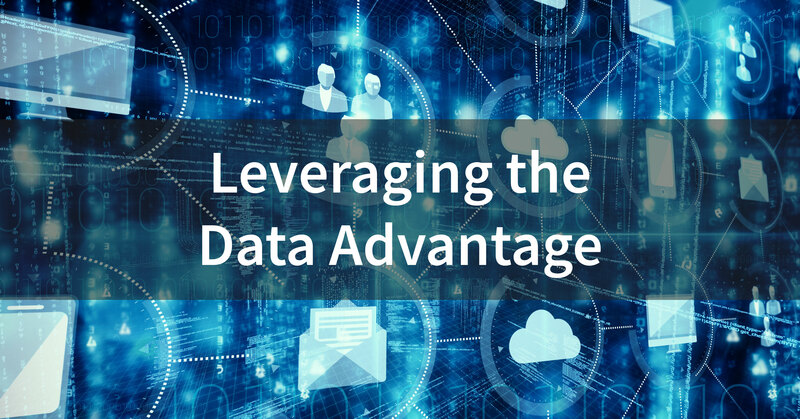 Credit unions are awash in data, but until recently there were few options for leveraging this data for better decision making. That has changed with the emergence of two major innovations. A common language forms a bond between humans and strengthens their ability to cooperate. Credit unions must agree on common semantics to establish powerful business analytics throughout the industry. Language is very powerful tool. The ability for people to understand each other forms one of the strongest bonds known to man. The credit union industry has remained strong through the power of collaboration. However, new challenges have been mounting against the industry such as big banks and fintech competitors, stricter regulations and the increasing complexity of products and channels. Therefore, being on the “same page” is more important than ever. Currently, credit unions are speaking different languages and trying to collaborate. This results in miscommunication throughout the industry which depends on unity for strength. The ability to communicate easily and effectively is the foundation of credit union analytics. 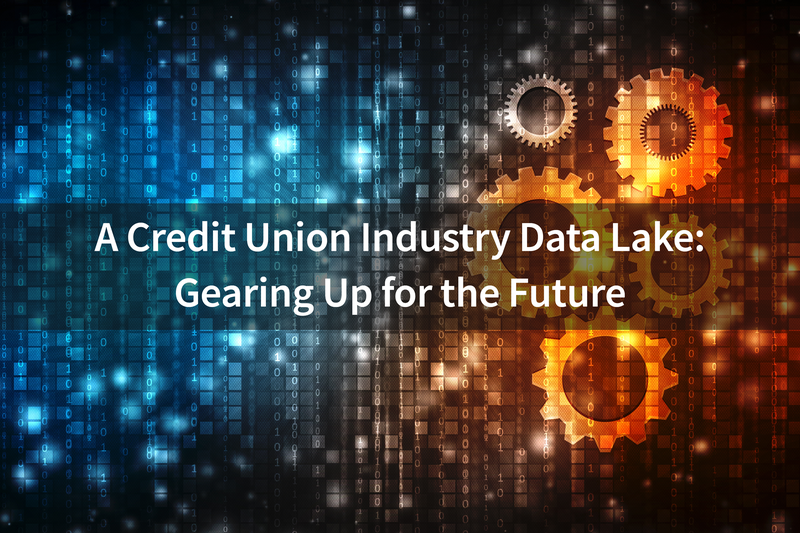 Credit unions aiming to build Big Data & Analytics capabilities have a lot of decisions to make. One of the most fundamental decisions is how much source data to capture. The two dimensions of “how much” are depth and breadth. 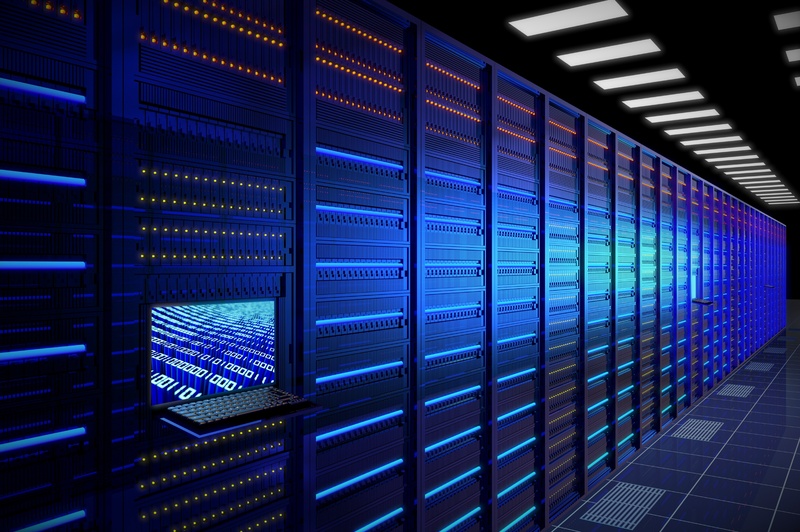 With systems designed to capture a robust amount of data on every transaction that occurs throughout the credit union, standard data sets are required to form strong analytics. Credit union leaders must develop a data-driven vision. The ideals cast in this vision give clear direction to employees. That being said, without standard data sets to monitor business processes, credit unions will fall into a worse condition than before establishing an analytics program. 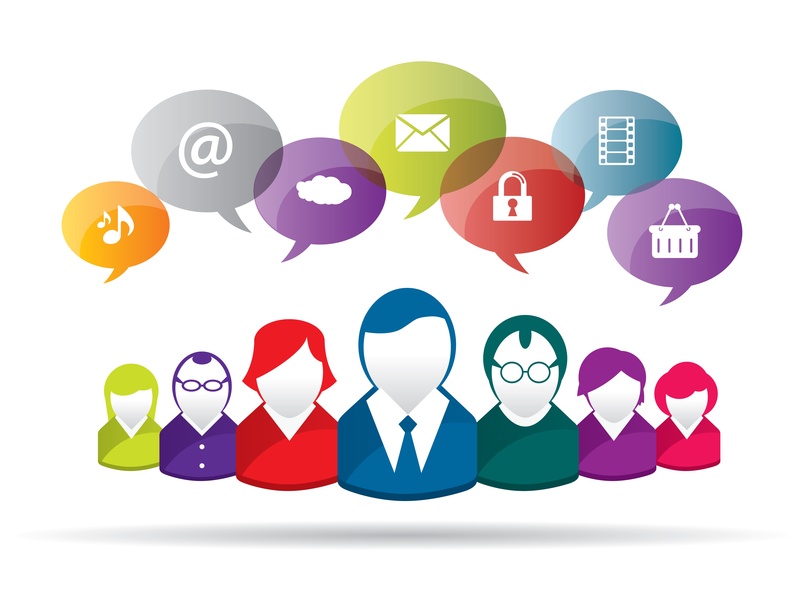 Employees will bring data to meetings but will have different versions of the truth. Standard data sets are essential for a solid analytics foundation.